Kelingking Beach at Penida Island is one of the destinations on offer in Penida Tour. 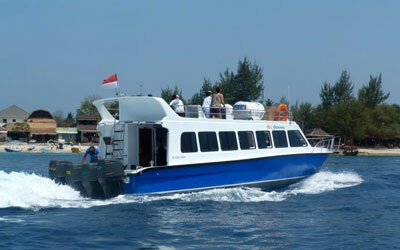 Penida Tour is a full day tour designed to introduce the beauty of Penida island to tourists. full day Penida tour offers a journey to enjoy the uniqueness and beauty of the "Golden Egg" hidden paradise in Bali. Penida island or Nusa Penida called by local people is an island located southeast of Bali separated by Badung Strait. Bali dolphin watching tour is a full day tour in Bali that offers adventure to see the playing of the dolphins on the beach lovina combined with a tour in various places of interest during your journey from Singaraja. 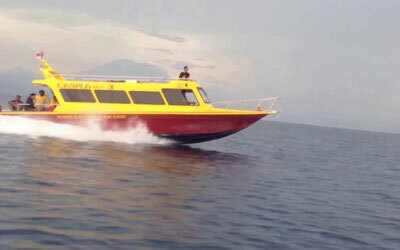 In the dolphins watching tour will give you a unique experience to see the dolphins jumping in their natural habitat and you are also presented with sunrise views of Lovina beach. 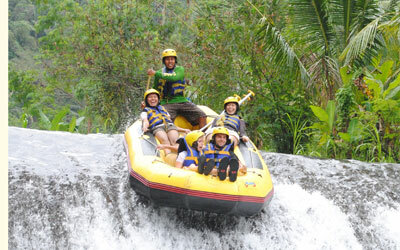 Banana Boat Lembongan is one of the activities in Lembongan Full Day Tour. Lembongan Tour is a full day tour package designed to enjoy the beauty and uniqueness of Lembongan Island or popularly called Nusa Lembongan by the local people in Bali. Lembongan tour offers a visit to enjoy the beauty of Lembongan beach and some water attraction that will make the tourists who come very satisfied and will be very memorable. 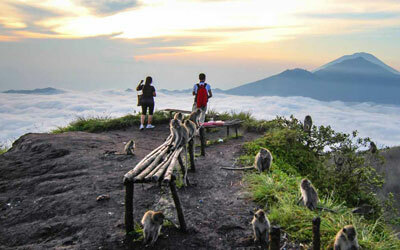 Batur trekking or known as Bali sunrise trekking is one of the trekking activities designed for tourists who come and want to try trekking adventure in Bali. Batur sunrise trekking offers adventure trekking with easy route and very suitable for tourists who have no experience in doing trekking adventures. 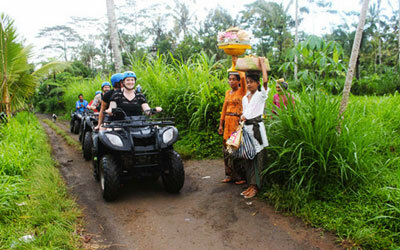 Bali ATV ride tour or Bali quad bike one of the popular activity in Bali that will make you fun and will very memorable during your holiday in Bali that designed for tourists who have hobby off-road adventures and also offers an exciting adventure with a service that prioritizes the satisfaction of tourists. Lembongan Tour is a full day tour package designed to enjoy the beauty and uniqueness of Lembongan Island or popularly called Nusa Lembongan by the local people in Bali. Lembongan tour offers a visit to enjoy the beauty of Lembongan beach and some water attraction that will make the tourists who come very satisfied. 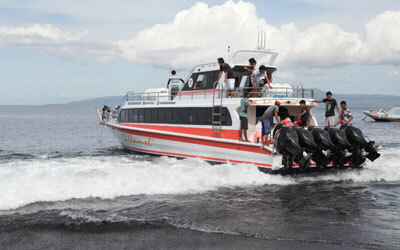 Penida Tour is a full day tour designed to introduce the beauty of Penida island to tourists. full day Penida tour offers a journey to enjoy the uniqueness and beauty of the "Golden Egg" hidden paradise in Bali. Penida island or Nusa Penida called by local people is an island located southeast of Bali separated by Badung Strait.